Dianne Falk is an ICF-certified coach and management consultant with functional leadership experience in banking and financial services, the federal government, and the military. Her management consulting experience includes designing and implementing programs to drive business strategy, organizational change management, leadership development, performance improvement, and risk management and compliance initiatives. She has deep project and program management experience and has served as a trusted advisor to many C-level executives. 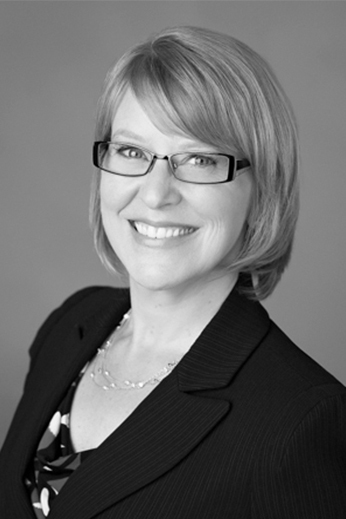 Dianne joined Energage as a Consultant in 2016 and provides executive coaching, management consulting, and leadership training services to commercial, government, and nonprofit clients. She is PCC credentialed by the International Coach Federation and coaches both individuals and teams on leadership, transition, executive presence, conflict resolution, and communication matters. Her educational background includes a Master of Science in Business Administration from Boston University and a Bachelor of Science in Economics from the United States Military Academy at West Point. Dianne received her coach training from Georgetown University. You have untapped energy and engagement in your organization — we help set it free. We are certified by the nonprofit B Lab to meet rigorous standards of social and environmental performance, accountability, and transparency.